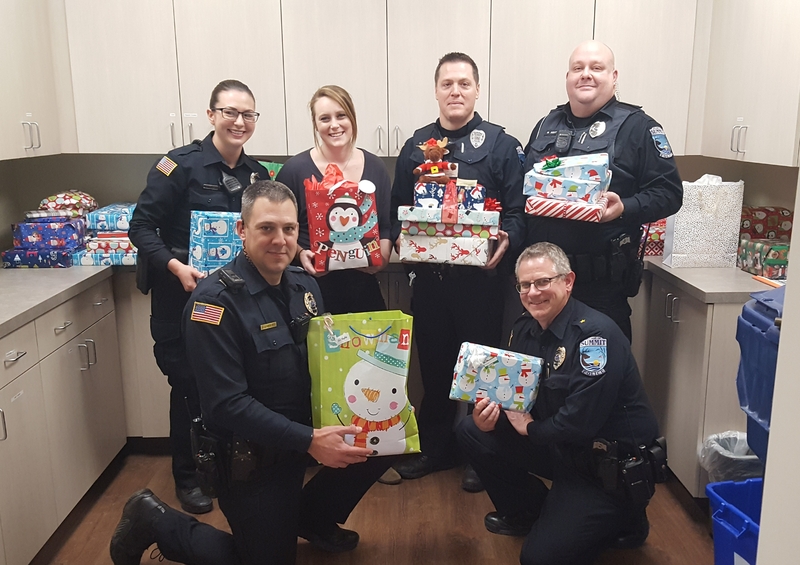 Since 1930, the Summit Police Department has continuously served the local community. 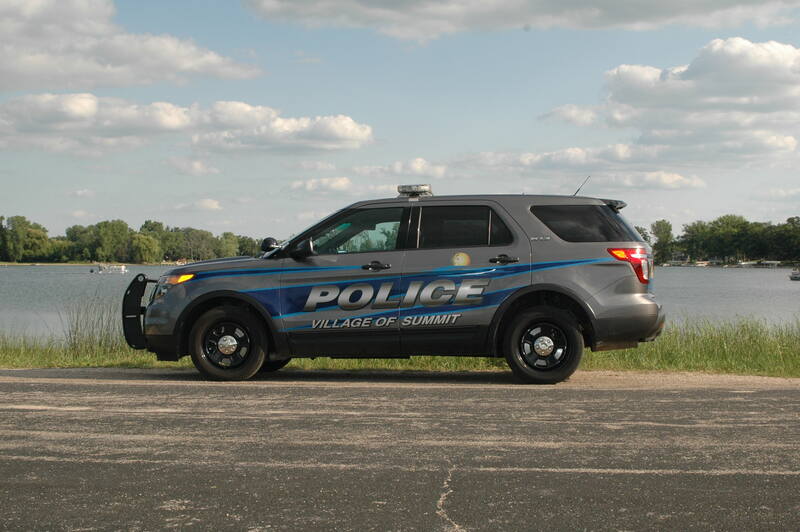 The Village of Summit Police Department is a professional department. 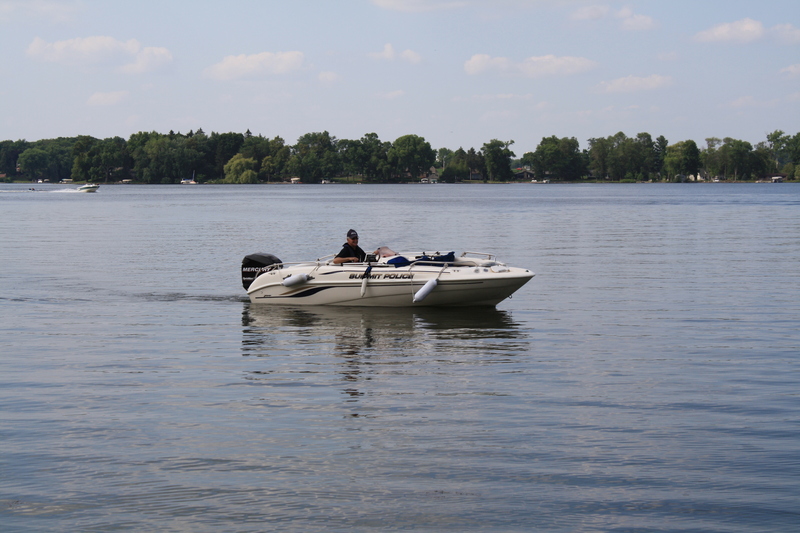 We are dedicated to providing the highest quality service to our community and the citizens that we serve. 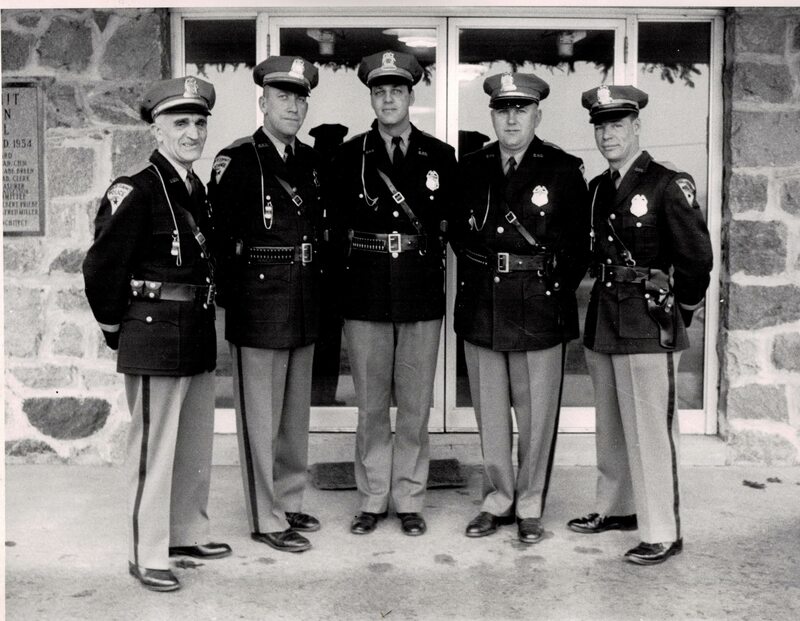 Our mission is to protect life and property, to prevent crime, and to enforce all laws. We also strive to be fair and to provide equal service to all citizens. 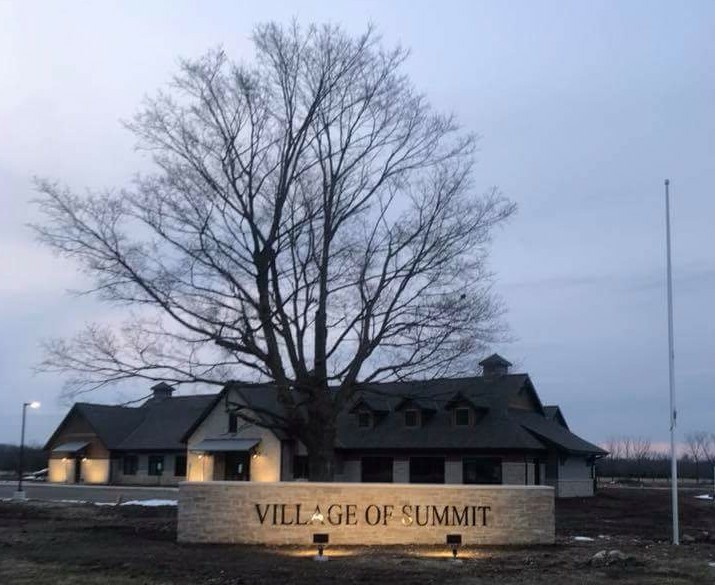 Village ordinance requires that village-approved address placards be posted at the roadway for all buildings in the Village of Summit. More importantly, if you have your address clearly posted at the roadway it is easier for emergency vehicles to find your house when called.